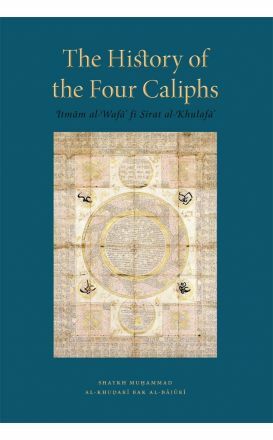 The benefactors of Islam is a wonderful book that highlights the virtue and lofty rank of the Sahabah (may Allah be pleased with them) though verses of the Qur'an. 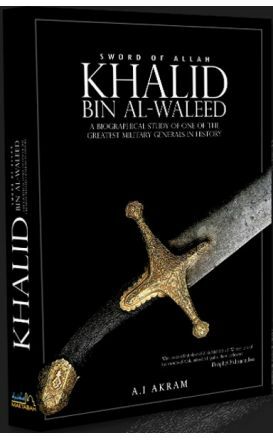 A Biographical Study of the Greatest Military General in History. 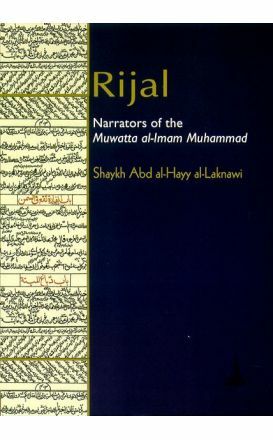 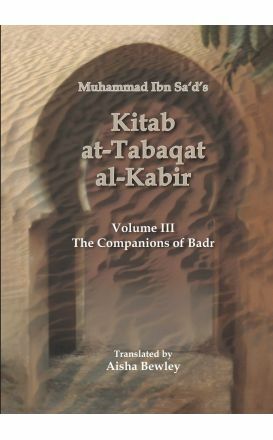 Kitab At-Tabaqat Al-Kabir by Abu ‘Abdullah Muhammad ibn Sa‘d is one of the most important and earliest surviving collections of biographical details of the early Muslims. 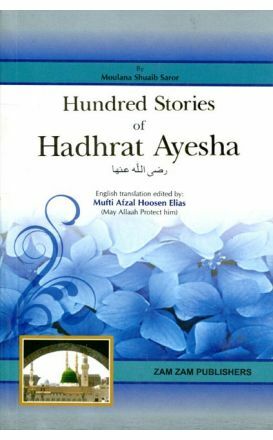 This book contains 100 referenced stories of Hadhrat Ayesha (may Allah be pleased with her), which highlight her piety, wisdom, depth of knowledge and excellent character. 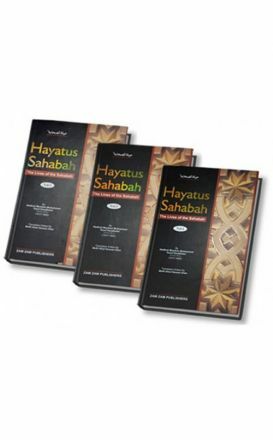 Very little reliable and authentic literature is available concerning the grandsons of the Messenger of Allah. 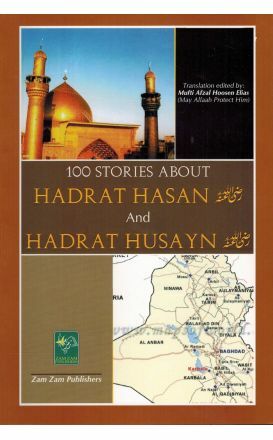 Hundred Stories of Hadrat Abdullah Bin Umar by Mawlana Muhammad Uwais Saror , Edited by Mufti Afzal Hoosen Elias. 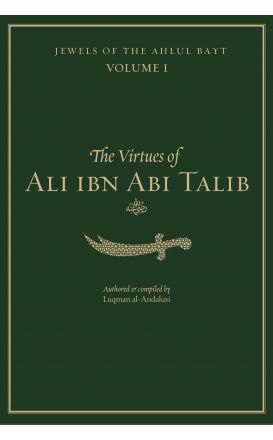 This is the much awaited work on the virtues and excellences (fadail) of the Prophetic Household, the Ahl Al-Bayt. 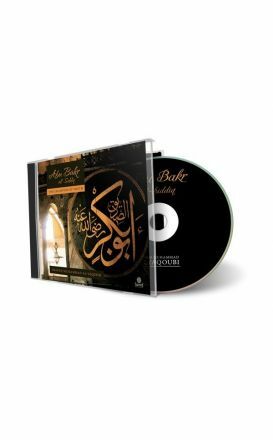 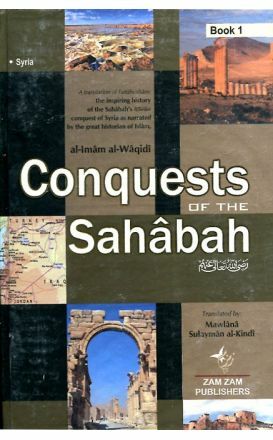 A 2000+ page compilation of events and incidents involving the Prophet (pbuh) and the Sahabah, meticulously categorized by the common lessons and morals these incidents symbolize. 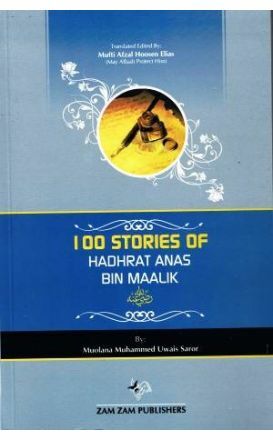 100 stories from the life Hadhrat Umar (may Allah be pleased with him), originally compiled in Arabic by Sheikh Muhammad Siddique Manshawi.